In the preface to the first edition of Tensile Testing, editor Patricia Han wrote “Our vision for this book was to provide a volume that could serve not only as an introduction for those who are just starting to perform tensile tests and use tensile data, but also as a source of more detailed information for those who are better acquainted with the subject. We have written this reference book to appeal to laboratory managers, technicians, students, designers, and materials engineers.” This vision has been preserved in the current edition, with some very important new topics added. 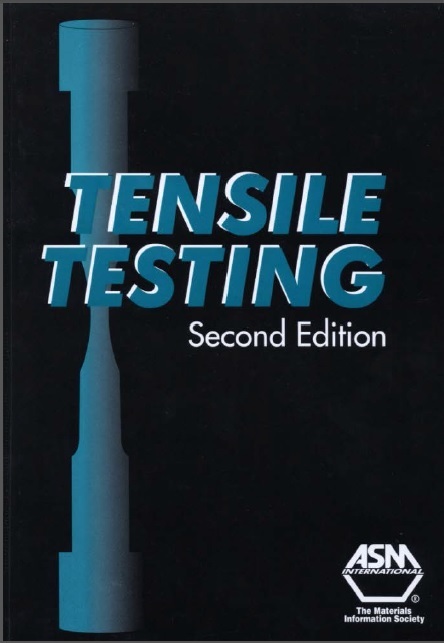 As in the first edition, section one opens with an introduction that discusses the fundamentals and language of tensile testing. 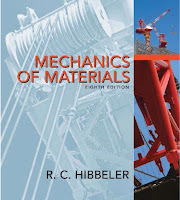 Subsequent chapters describe test methodology and equipment, the use of tensile testing for design, and the use of tensile testing for determining the formability of sheet metals. 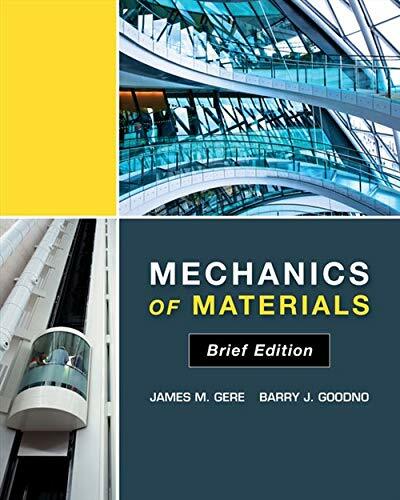 The second section consists of five chapters that deal with tensile testing of the major classes of engineering materials—metals, plastics, elastomers, ceramics, and composites. New material on testing of adhesively bonded joints, welded joints, and threaded fasteners has been added.